Aaron Fitt of Baseball America ranks the University of Louisville’s 2011 recruiting class No. 24 in the country. Fitt calls the University of Kentucky’s recruiting class as “sleeper” in the Southeastern Conference. One-time UK outfielder Jason Kipnis was 2-5 with a triple, home run, five RBI and run scored for the Peoria Javelinas of the AFL. Kipnis’ home run came off former Morehead St. right-handed pitcher Henry Mabee, who surrendered five runs in two innings. Lexington Catholic alum Ben Revere was 3-4 with a triple, two RBI and run scored for the Peoria Saguaros in the game. 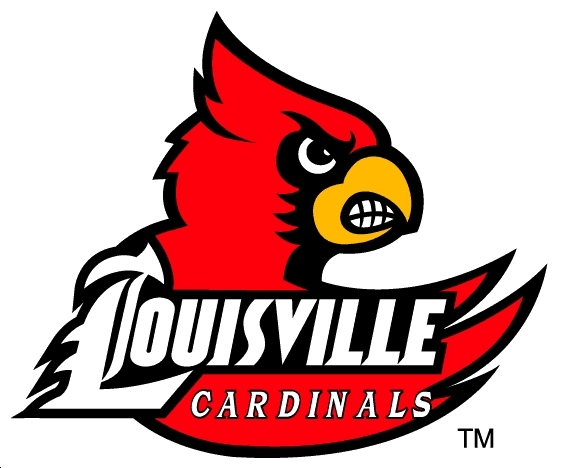 University of Louisville freshman right-handed pitcher Chad Green earned the win in game one of the Pizza Bowl fall series with two and two-third scoreless innings. UofL junior right-handed pitcher Travis Tingle, a transfer from Cleveland State, took a no decision in game two but surrendered just two runs on five hits in four and one-third innings while striking out six and walking none. The New York Yankees earned a come-from-behind 6-5 win in game one of the ALCS over the Texas Rangers, but Lexington native Austin Kearns did not appear in the game.